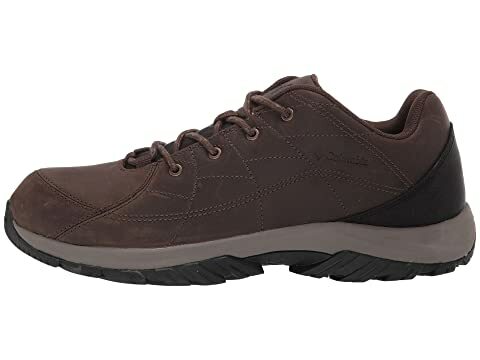 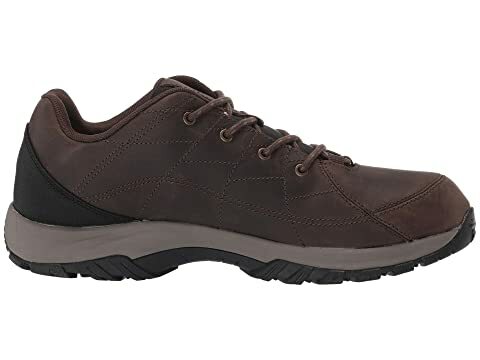 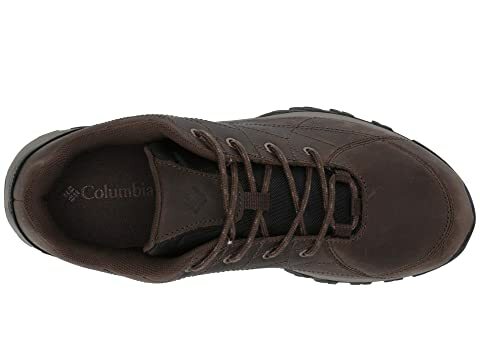 The Columbia® Crestwood Venture trail shoe provides, lightweight, durable protection and support in a more pared-down look that moves easily from trail to town. 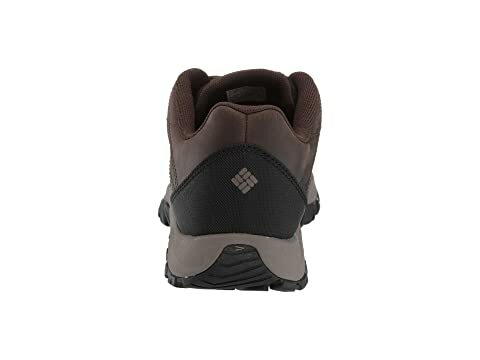 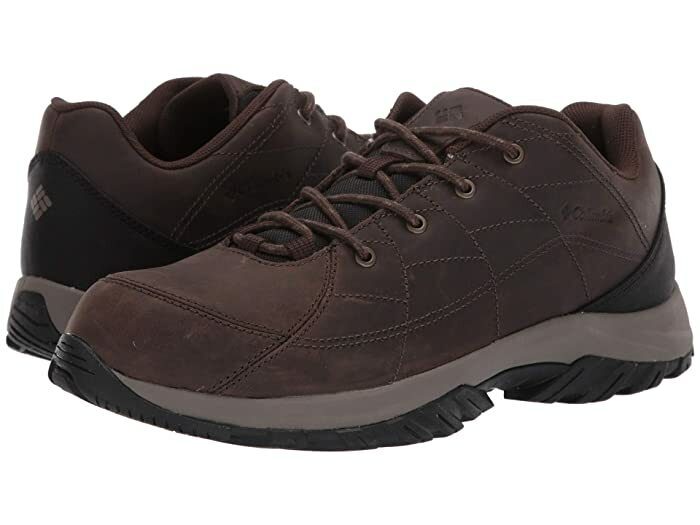 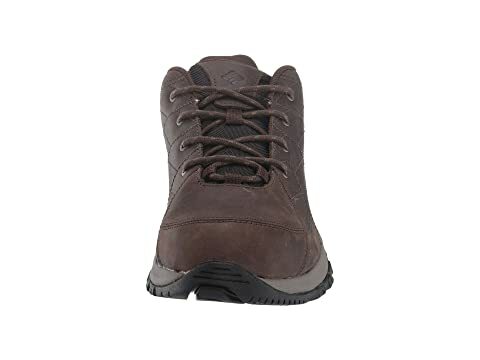 Hiking shoes feature durable leather uppers with heavy-gauge, reinforced stitching and a durable canvas heel counter. 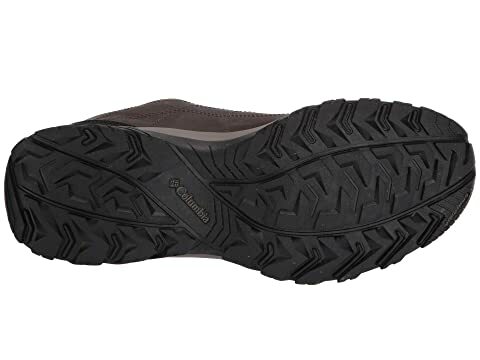 Nonmarking Omni-Grip® rubber compound with a heel crash zone and multidirectional traction lugs provide excellent traction on both wet, dry and shifting surfaces.